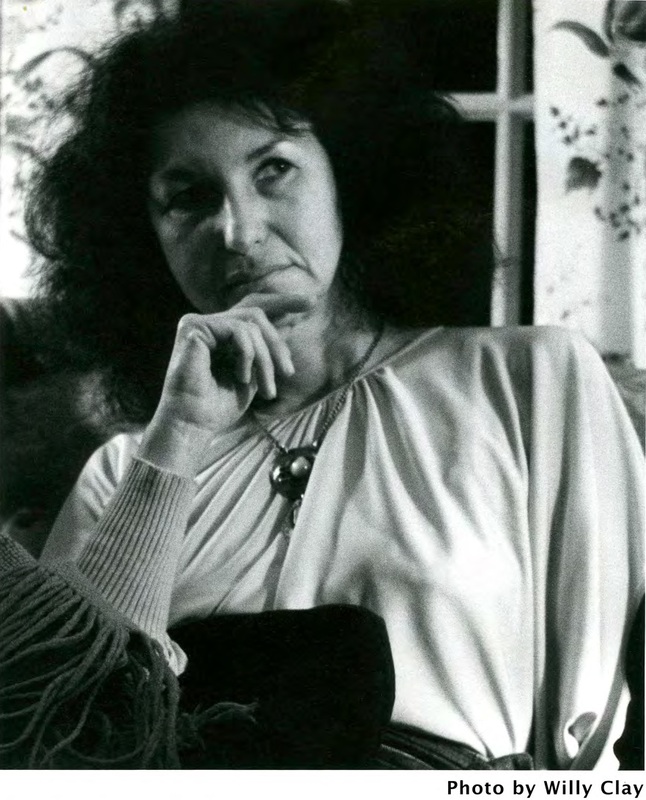 In 1975 Esther Broner co-wrote the first Women’s Haggadah (the book of readings for a Passover Seder service), paving the way for modern Jewish feminism. 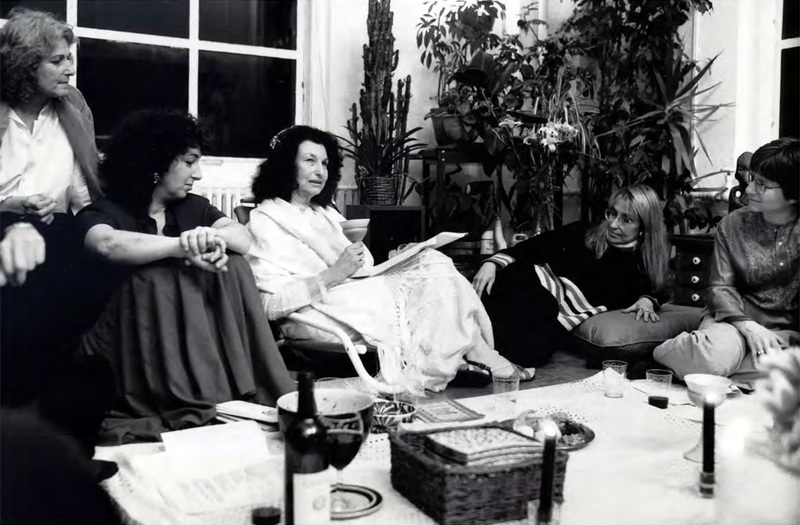 For the next 36 years, Esther Broner led the Feminist Passover Seder in New York City, which became the basis for a Jewish feminist tradition that continues today. One of the founding members of the Seder, director/producer Lilly Rivlin documents the evolution of Jewish feminism through archival footage and interviews with leading Jewish feminists such as Gloria Steinem. The film also tells the story of Esther Broner, a prolific writer who explored the double marginalisation of being Jewish and female. This is an inspiring portrait of a feminist pioneer and a testament to her legacy which has helped empower generations of Jewish women around the world.